With seeds there is no such thing as too much coddling. 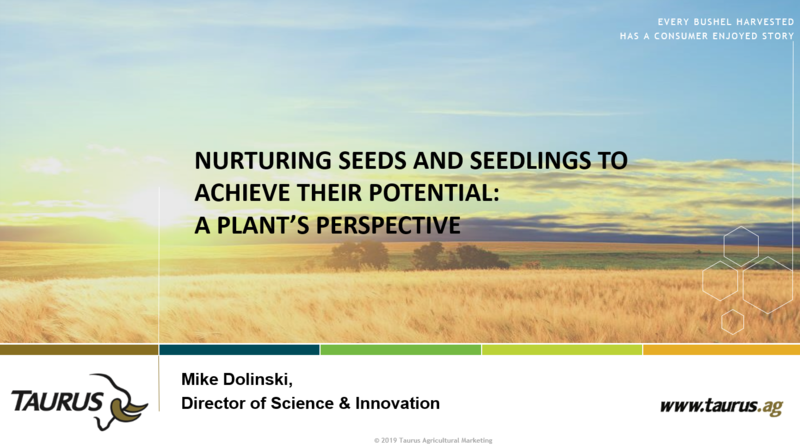 In this webinar, plant specialist Mike Dolinski will take you through a seed’s early life: from formation to nutrient content to germination. Which seeds are best? And what planting issues should you be aware of? From there, Mike goes through a seedling’s formative years up to herbicide application, shedding light on root and shoot development formation, and reproductive system formation. Simply fill out the form to watch this invaluable presentation.